The only way to grow and progress in your development career is to be constantly learning. 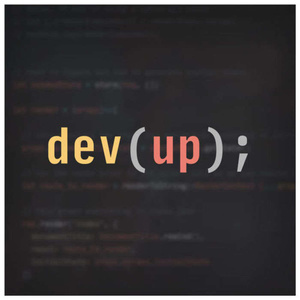 In this episode we talk with Thomas Feeley (@thomasdfeeley), who has spent his development career learning new skills to keep up with the ever changing development landscape. During our conversation we discuss why it's important for developers to be constantly learning and how it supports career growth. We discuss methods for determining what to learn and how to grow and tools to use to support that growth. Continuous learning allows you to grow your development career in ways that you are passionate about, not just in ways your project dictate. Introspective learning: Asking "Why" questions to learn when to use that tool, framework or understand a requirement. Expansive learning: Asking "What" and "how" questions, to learn where you need to build-up your knowledge of the tasks surrounding your development.